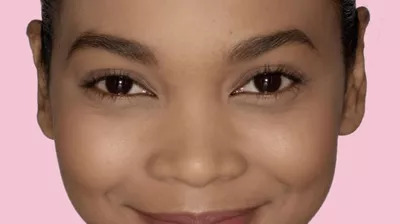 Another editor recently lamented how much the quality of her life improved the day she started filling in her brows—and it got us thinking. How much of a difference does grooming your brows really make? Think back to '90s Gwen Stefani and Drew Barrymore and you've got your answer. 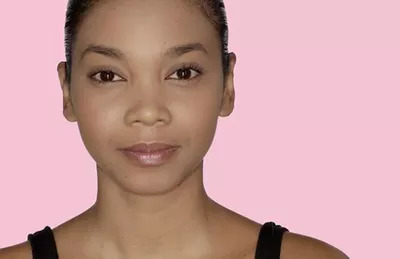 Makeup artist Lori Taylor-Davis explains, "Brows can make or break your look. Not only do they accentuate and frame the face, but also add balance to your features." 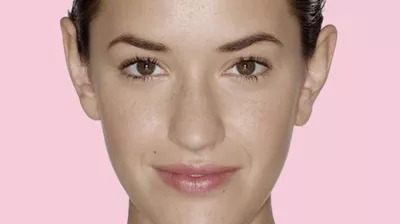 Similarly, the founder of a popular brow bar, Umbreen Sheikh, adds, "Brows can visually lift or droop the face—they are defining attributes that complement not only your face but the way you want the world to see you. Whether they are thin, full, sparse, or lush, they all have different personalities." The best way to add thickness and structure is with a good brow pencil/powder duo and gel. Try Maybelline New York Eyestudio Brow Define and Fill Duo and Maybelline New York Eyestudio Brow Drama for easy application and serious results. See? Brows change everything. To prove it, we commissioned some of our favorite faces (each with differently shaped eyebrows, this is a controlled experiment after all) and photographed their brows before and after a proper product application. The results prove even the most subtle of changes are fairly mind-blowing. In this photo, the model's eyes look larger, bluer, and her face more defined. All by filling in her brows and highlighting her brow bones. This model has much rounder brows, so by brushing them up and out, it adds a bit more arch to the eyebrow and lifts her face. The model has thin but arched brows, which can look sparse if not groomed correctly. With the help of brow gel for hold and texture and a thin, natural-looking brow pencil, her hairs appear thicker and her eyes wider. Now that you believe us, it's time to learn how to pull off the look. 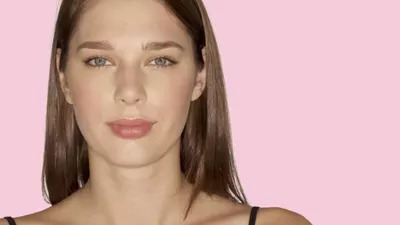 To help everyone out, we've meticulously broken the process down—step-by-step—to show you how to fill, highlight, and polish your brows, no matter their shape. Rounded, arched, or straight, we've got you covered.